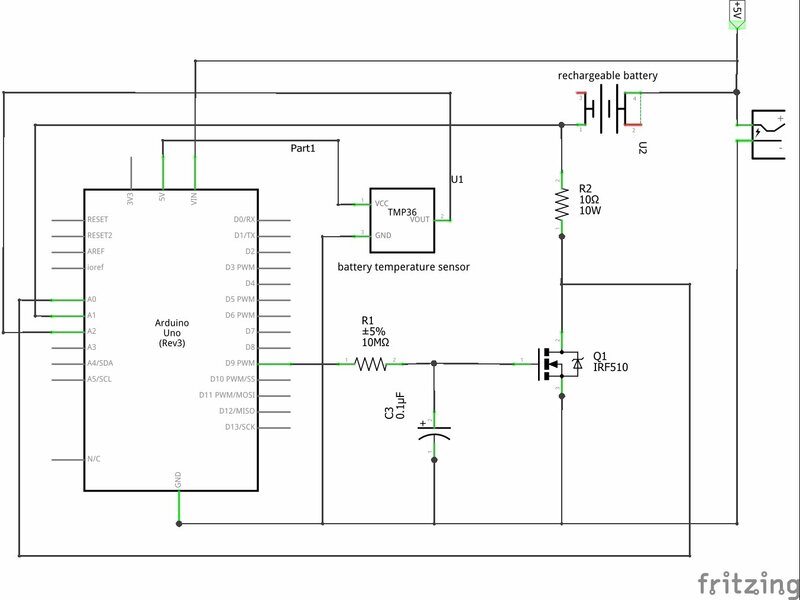 I want to make a battery charger discharger with an arduino, to be able to plot graphs. And afaik N mosfets are better in terms of Ron and cheaper and easier to find. I have only N mosfets by the hand, so i decided to use only them, as a design restriction rule. Everything is transparent here: only one transistor, no magic with opening N-mos gate, and a 5V rail is constantly availble to Arduino. Major is that I totally stuck, trying to think of discharging circuit. I simply cannot short circuit 5V rail to the ground. Need to choose discharge current, I saw that variable CC-load is possible. P-mos and changes to schematics could easily solve each. 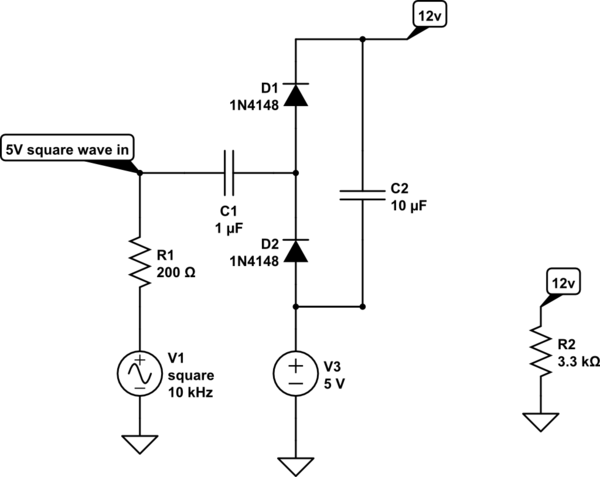 Is there a way to go for a design with N-mosfets only? PS: Long ago, my math teacher used to say: "If it's impossible - why? If it's possible - how? ", while posting an interesting task. You don't need to short the +5 got ground, only the bottom end or R2 needs to be connected to +5. That's going to be tricky to do with a N-channel-MOSFET because to do that you need a voltage higher than 5V for the MOSFET gate. 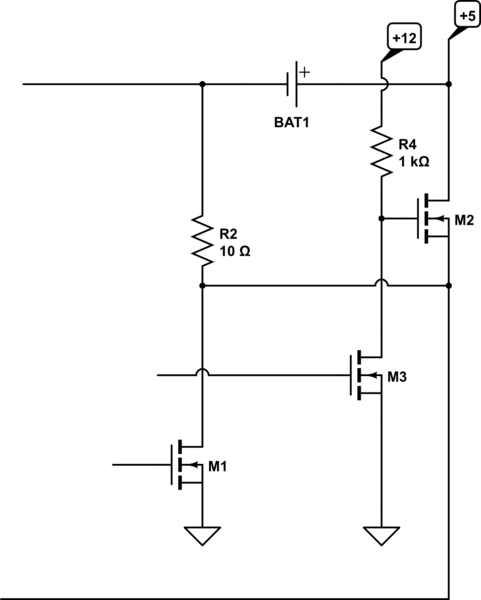 g8ven a 12V (or 10V) supply in addition to the 5V supply it's possible. a simple voltage booster can be made like this. it don't do a very good job the voltage is higly load dependant, but it's probably enough if you just want to turn a mosfet on or off. Not the answer you're looking for? Browse other questions tagged arduino batteries battery-charging battery-operated discharge or ask your own question. Charge 18V battery with charger rated at only 18.5V? Is this charger suitable for a 18650 battery?